SAP Software Solutions is Europe’s most valuable technology company with a market value of almost $130 billion and nearly 100,000 employees worldwide. If you think it’s a difficult task keeping all those workers relatively happy, enthusiastic and working together to achieve a common goal, you’d be right. 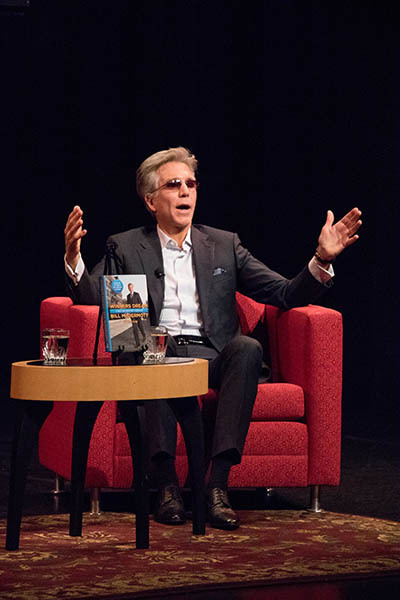 Entrepreneur Bill McDermott shares his secrets with Stony Brook students. 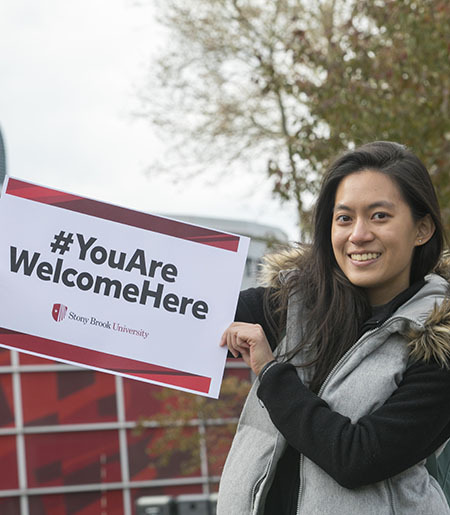 Yet the company is a regular honoree on Glassdoor’s Best Places to Work list – including coming in at number 27 in 2019, and the company’s CEO, Bill McDermott, has an astonishing 97 percent approval rating – from his own employees. To put that in perspective, among the more than 770,000 employers reviewed on Glassdoor, the average CEO approval rating is 69 percent. 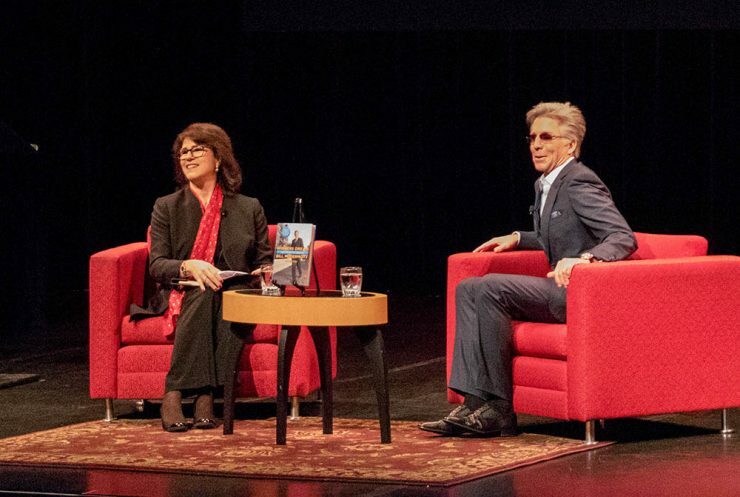 On February 5, McDermott sat down with Marianna Savoca, Assistant Vice President for Career Development & Experiential Education at Stony Brook, for a fireside chat in the Wang Center Theatre, giving students a first-person account of the inspirational journey that went from an Amityville, Long Island street corner to the corner office of a $130 billion global company. The “street corner” was actually a corner convenience store, purchased with a $7,000 loan taken when he was just 16. It was there that McDermott says he quickly learned his first lessons in business: give the customers what they want, and don’t waste an opportunity. McDermott leveraged that small corner store to help finance his undergraduate education at Dowling College, his MBA at Northwestern University and then the Executive Development Program at Wharton School of Business. Eventually his effort would leave him knocking on the door of his first dream job at Xerox. At that point, he discovered that a strong belief in yourself also comes in handy. The young McDermott withstood a grueling series of interviews only to find himself face-to-face with the company’s CEO. Channeling a fierce inner drive, he managed to persuade the leader of one of America’s biggest companies to give him a shot, and hasn’t looked back since. According to McDermott, there are two kinds of people: 1) those who will accept a challenge only on their own terms, and 2) those that embrace doing whatever it takes to serve the greater good. To illustrate the point, McDermott described an opportunity early in his career to head up Xerox’s Puerto Rico office, which at the time was the lowest performing part of the company. It was a difficult assignment that many of his peers considered high-risk. After working to achieve employee buy-in, McDermott set about the daunting task of not only turning the office around, but making it the top-performing part of the company. Incredibly, he did exactly that within one year. 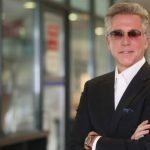 After a series of business realignments, McDermott would eventually become CEO of SAP America in 2002, and eight years later become co-CEO of SAP AG. In 2014 McDermott was the first American to become CEO of the company, now known as SAP SE. Under his “people first” watch, SAP’s market cap has increased from $39 billion in 2010 to around $130 billion today. 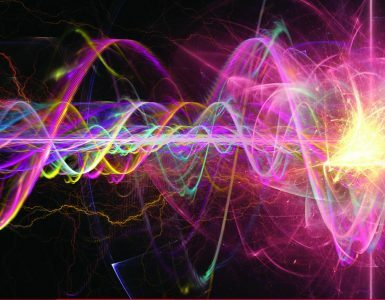 The power of determination and a people-centric business approach were threads that McDermott continuously reinforced. 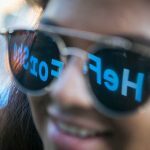 Indeed, putting people first – both customers and employees – is a big reason SAPs Glassdoor rating is as high as it is. Giving back is another reason. After the fireside chat, McDermott greeted a line of several dozen students who waited for a chance to get their copy of his book signed and to share a few encouraging words. Last Call for Participants! 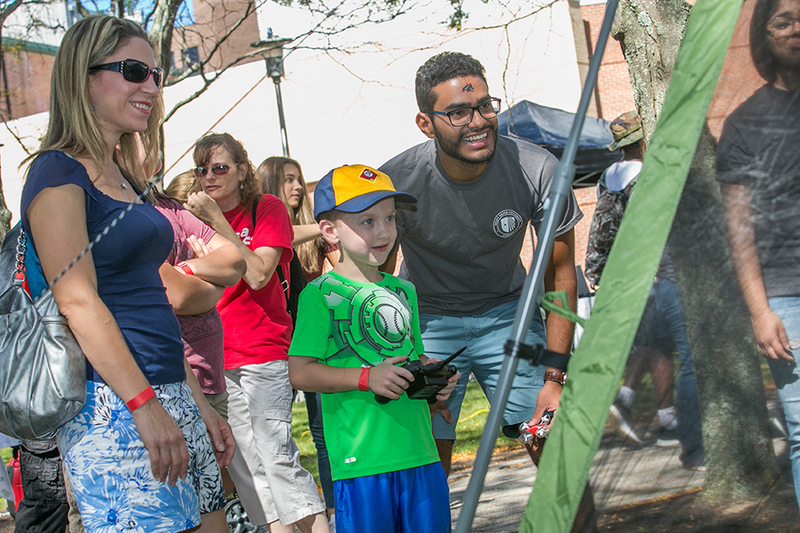 Showcase your area at this year’s CommUniversity Day!